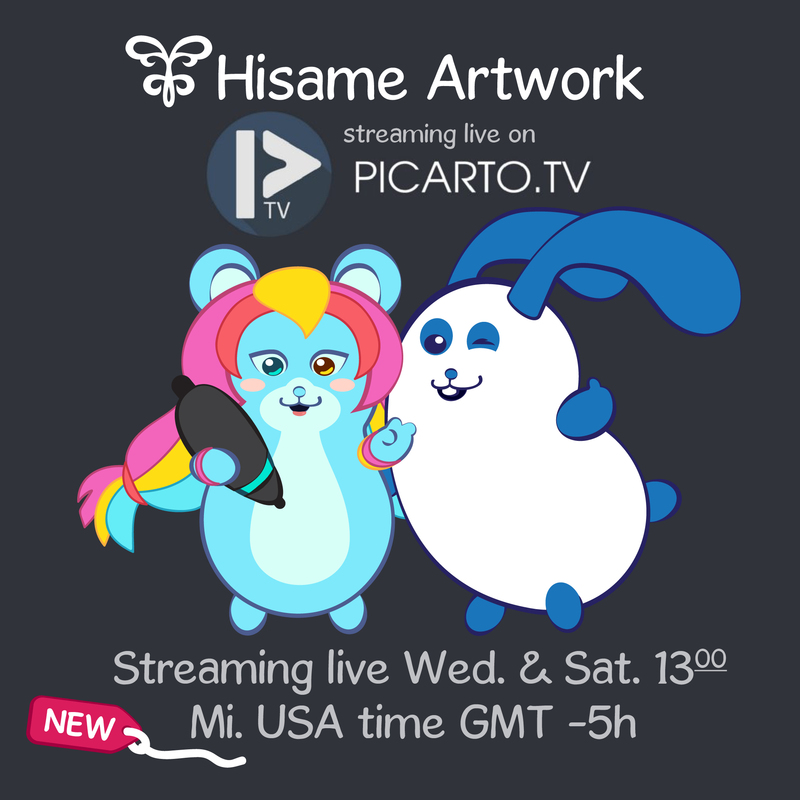 You can now find me streaming live on PicartoTV as well and I hope to see you there. If Picarto is not your thing you can still find me on Twitch and Youtube ! I use Restream to stream on all these channels so you can chat and support my work. I always enjoy having friends on my channel and hearing your feedback. Take care!